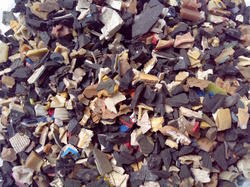 Providing you the best range of tpr scrap, tpr shoe sole scrap, tpr cutting scrap, black tpr scrap, tpr honey color scrap and tpr sole scrap with effective & timely delivery. 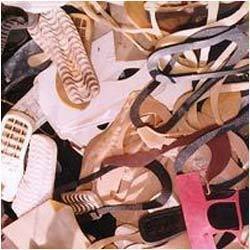 Backed by a team of honest and experienced professionals, we are into trading and supplying of TPR Shoe Sole Scrap from past many years. We have our huge vendor base who manufactures products for us in a timely manner and at very cost effective prices. 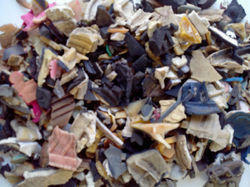 They also manufacture products using high quality raw materials. We are offering our products at very reasonable rates and we try delivering the products as per the needs and requirements of the customers. We promise to deliver the product in no time constraint. Due to our wide appreciation and acclamation in the country, we are able to trade and supply TPR Cutting Scarp from a vast number of years. We have the best team of professionals working with us who test the manufactured products on various parameters so that the best quality product is delivered to our esteemed clients. We assure timely delivery of the product and we are offering our products at very nominal rates. 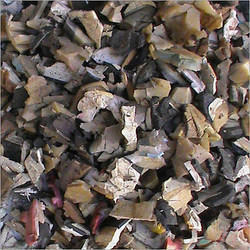 We are a leading trader and supplier of TPR Honey Color Scrap from a number of years. We have a diligent team of professionals working with us and we have our huge vendor base who manufactures these products using high grader raw materials and world class tools and technology. Due to our client satisfaction, we have gained nationwide acclamation. 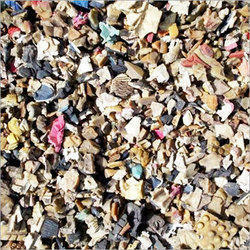 This scrap is used in different industry application and is offered at very nominal rates. With being the one of the most prominent leaders in the industry, we are engaged into trading and supplying of TPR Sole Scrap from a very long time. With a huge vendor base in hand, we are able to supply the best quality products to our esteemed clients in a timely manner and at much reasonable rates. Tested on various sets of parameters, we are offering our quality product at a nominal price. 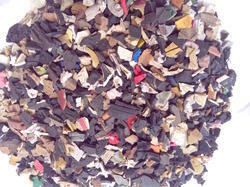 We are shri krishna plastic we are leading supplier and exporter of wide range of plastic scraps and granules we have big quantity of HIPS ABS and TPR scrap we have also HIPS ABS AND TPR Granules We can supply 400 MT HIPS Scrap per month, 300 MT ABS Scrap per month, 150 MT TPR Scrap per month, our product 1, HIPS scrap 2.ABS scrap 3.TPR scrap 4.HIPS Granules 5.ABS Granules 6.TPR Granules We are fully dedicated into customer satisfaction in deliver, maintaining clean quality, no other contamination, no moisture, no iron screw/metals in every shipment we done. All production we handle is destined for long-term, stable and trusted trade approached Our Quality policy To supply products and services that exceed customer?s expectation. 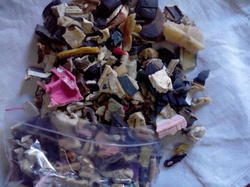 Looking for TPR Scraps ?